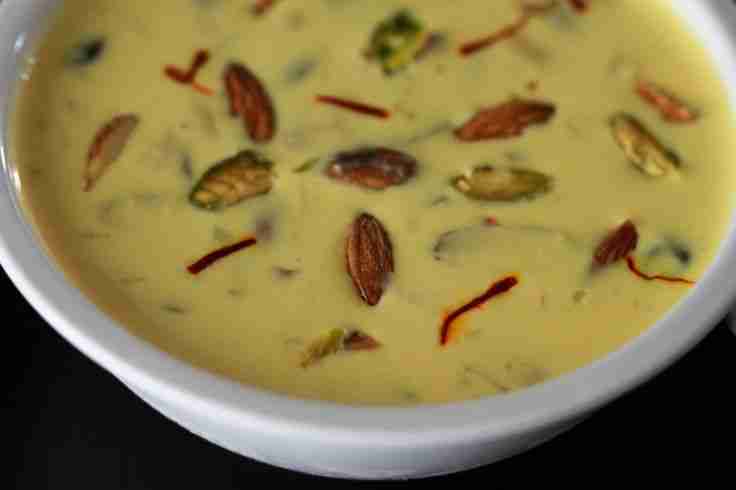 Cream basundi is my all time favourite recipe. It’s very easy to make and tastes just delcious. Here is a delectable collection of unique Diwali recipes which are really easy and could be made in less than 30 minutes. So, have fun while making it and here’s wishing everyone a very Happy Diwali!! Caramelize 3 tbsp of sugar in a pan till it turns light brown. Add 3 cups of milk to it and stir for 5 minutes. Then add condensed milk and corn flour slurry. While serving chilled Cream Basundi, add apple pieces and pomegranate as topping and decorate with mint leaves and sprinkle some icing sugar. Why Kangana Ranaut Is The Leading Lady Of Bollywood? Where in India should you be this Navratri?